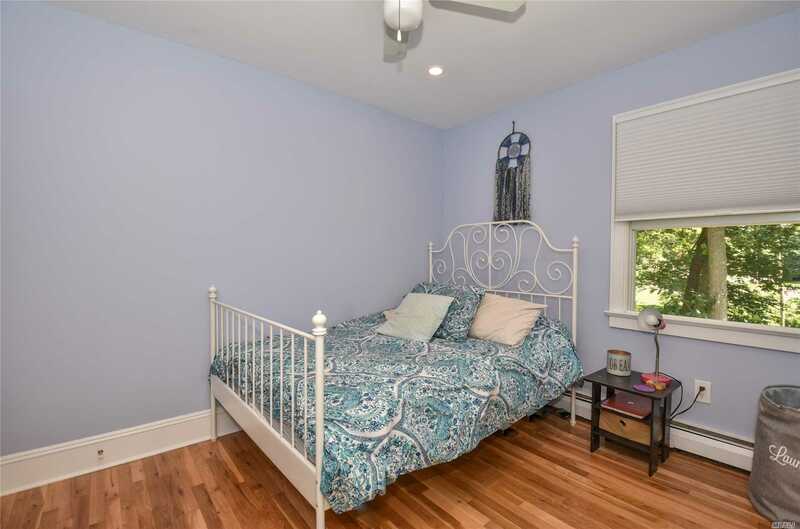 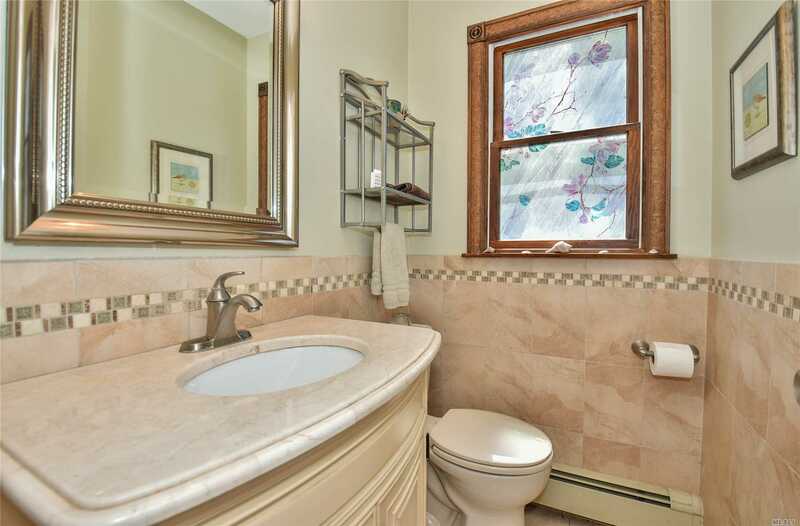 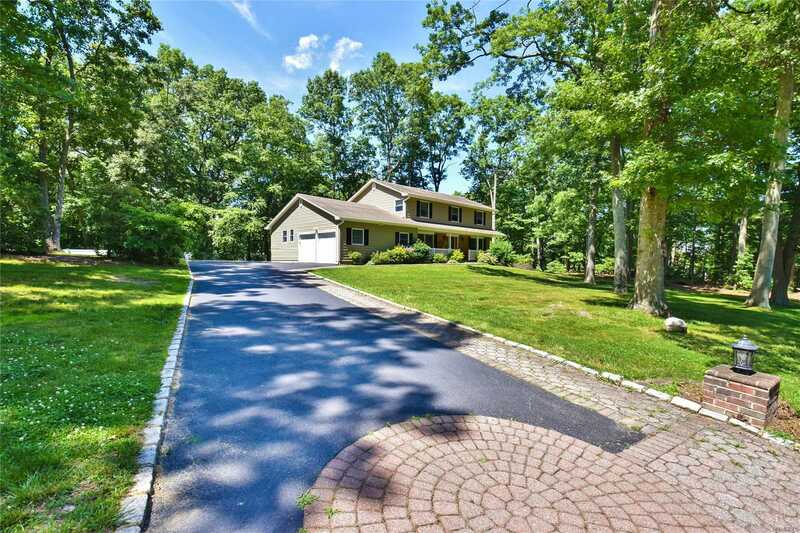 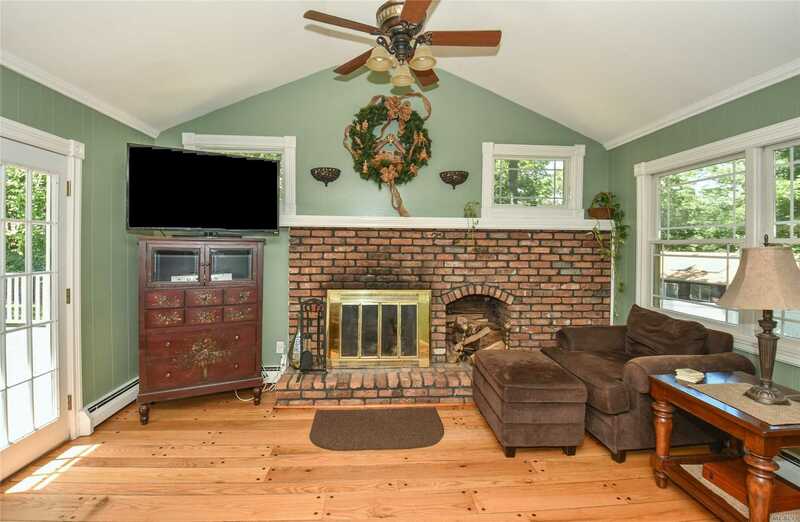 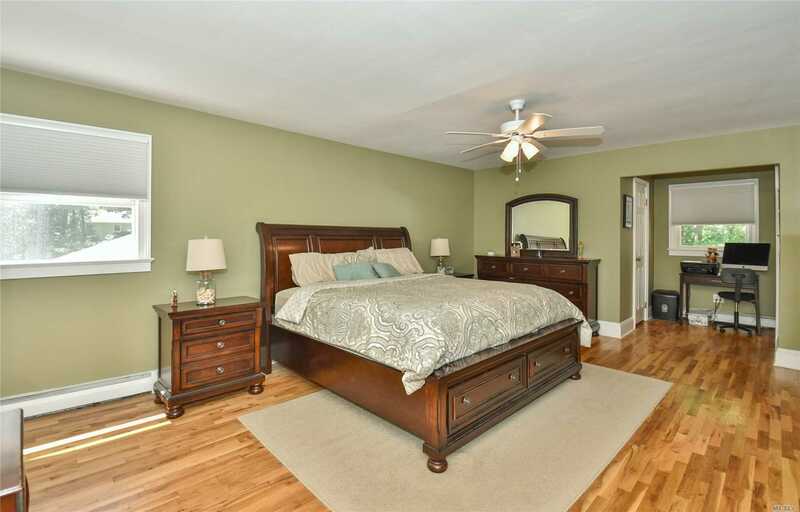 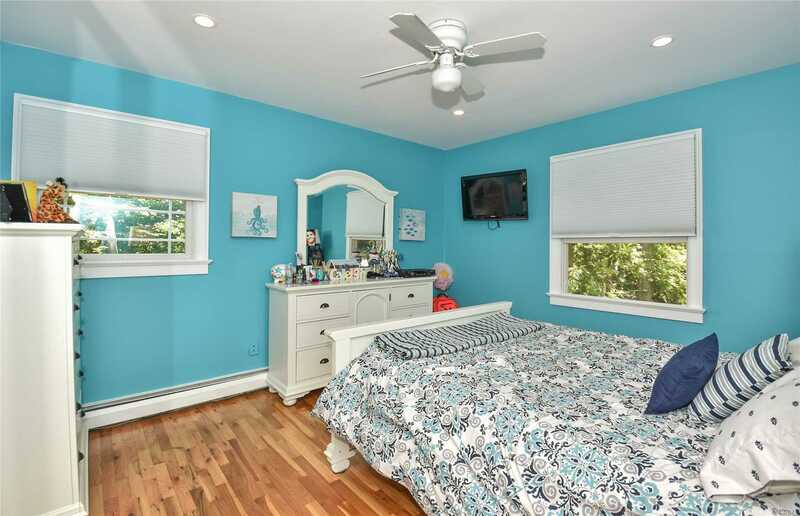 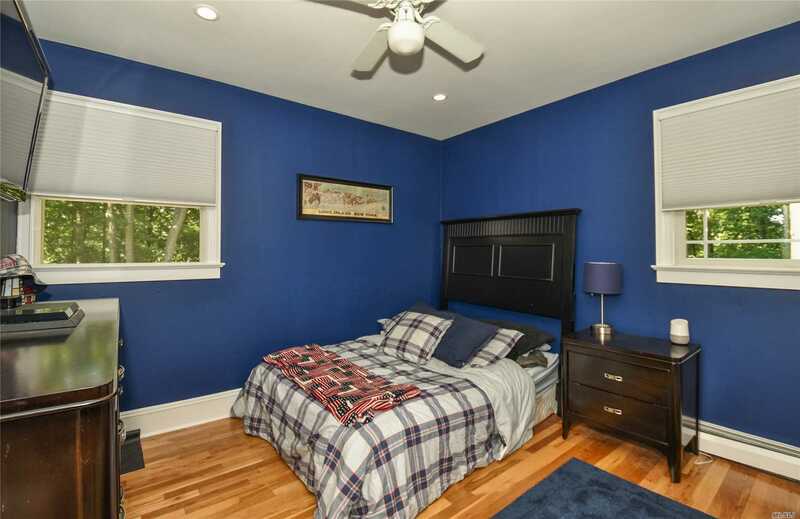 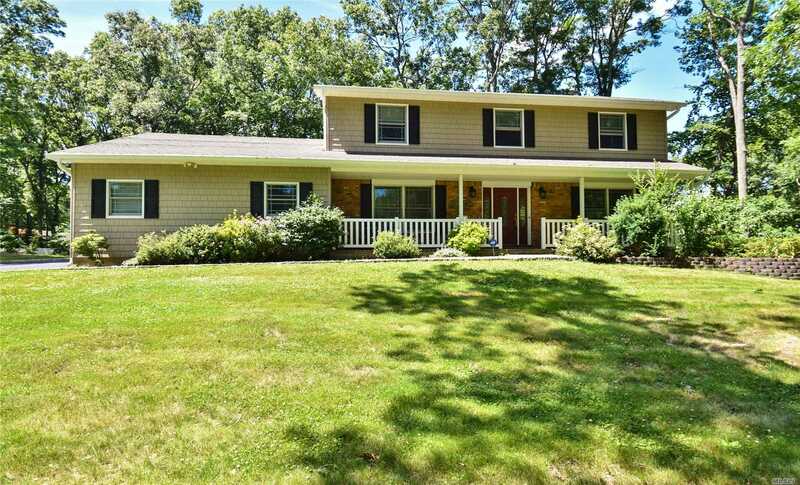 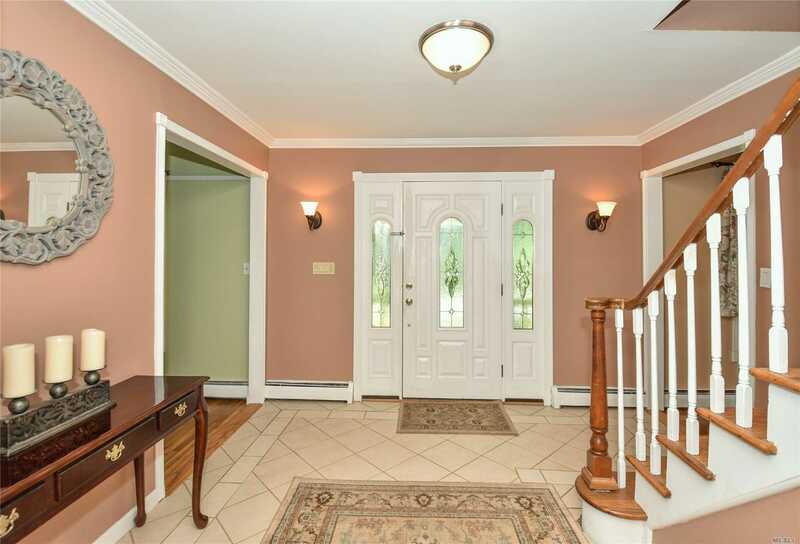 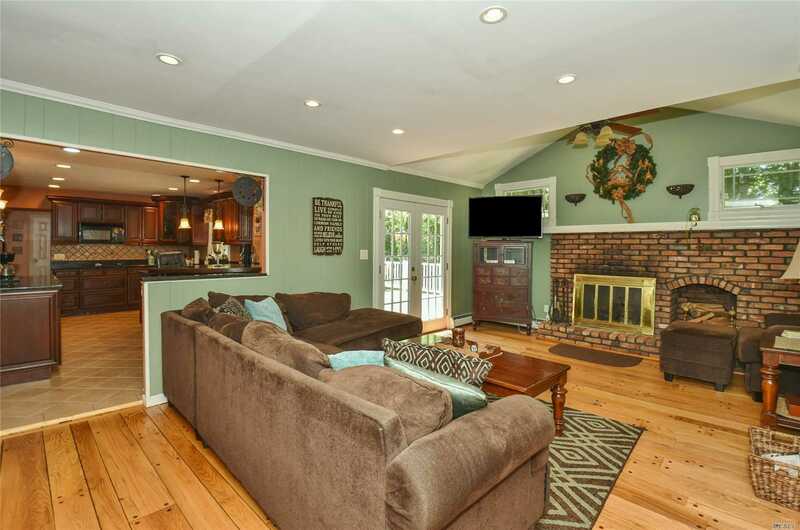 Beautifully Maintained Colonial In Tree Lined Neighborhood With Updated Windows, Siding, Bathrooms, Oil Burner. 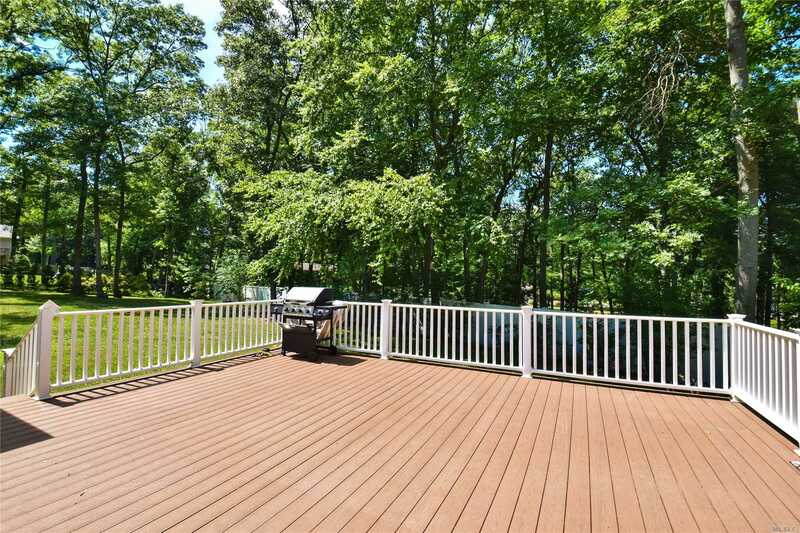 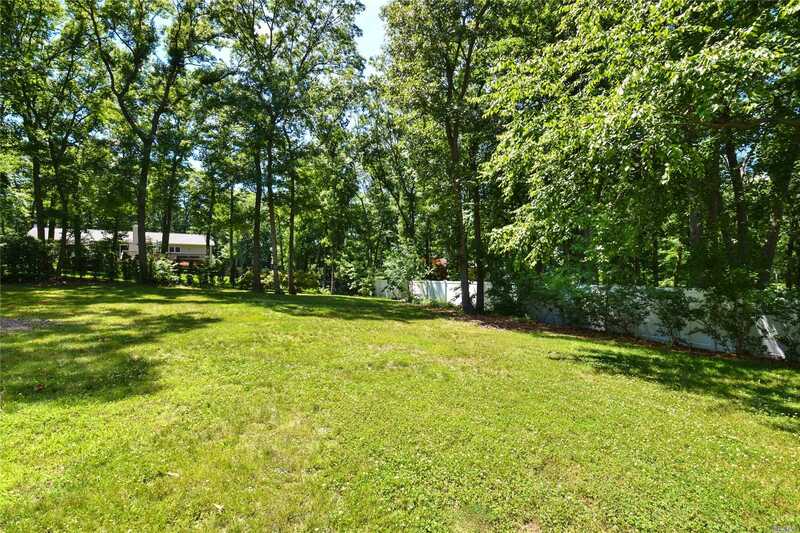 Flat Property With Trex Deck And Room For A Pool. 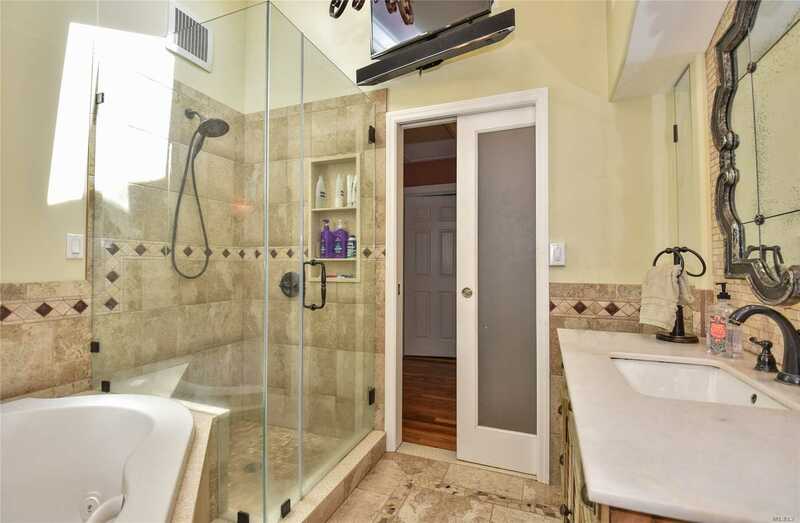 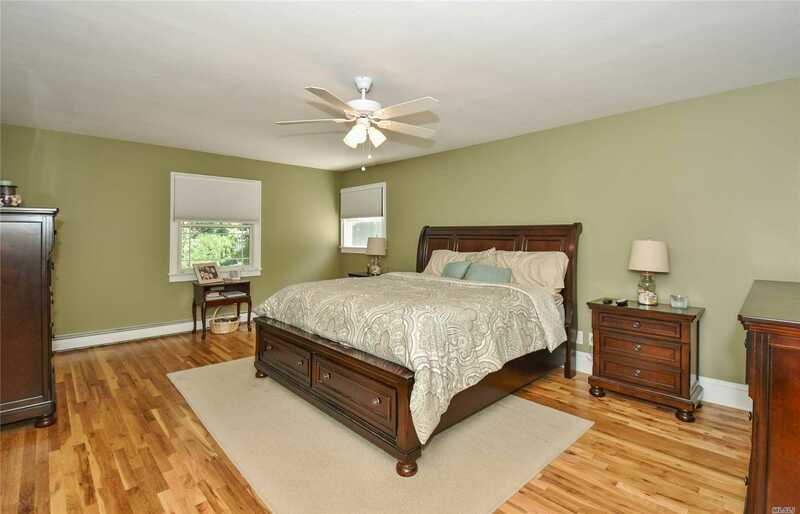 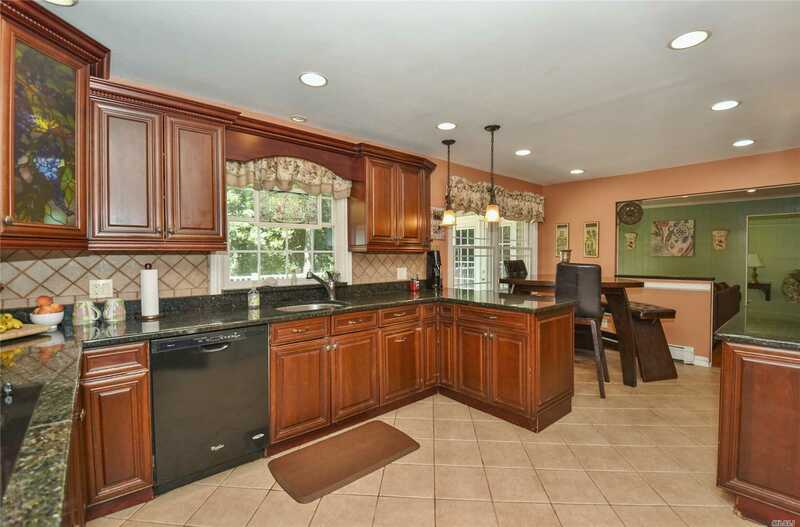 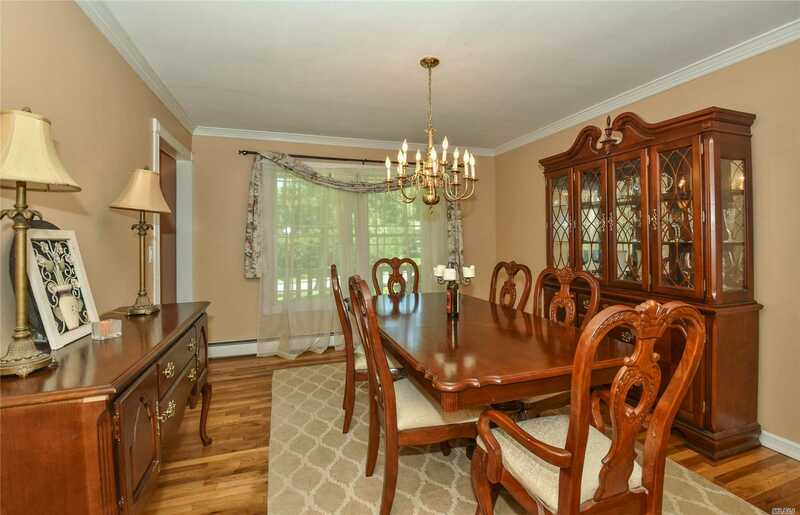 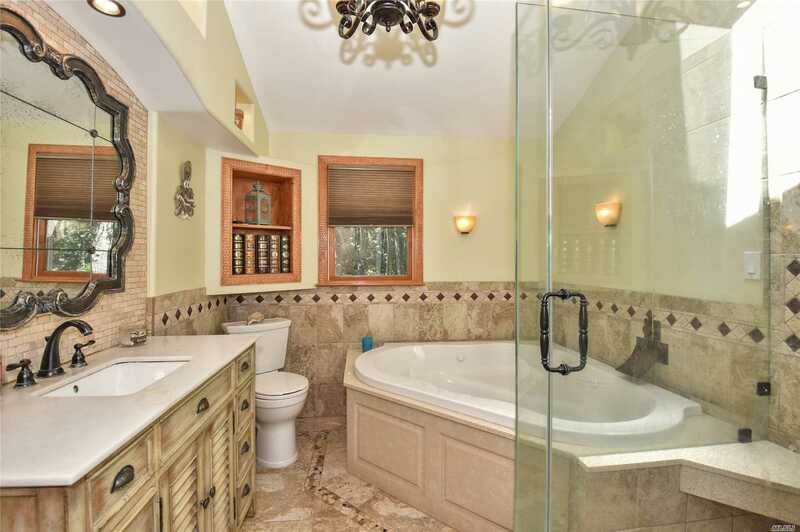 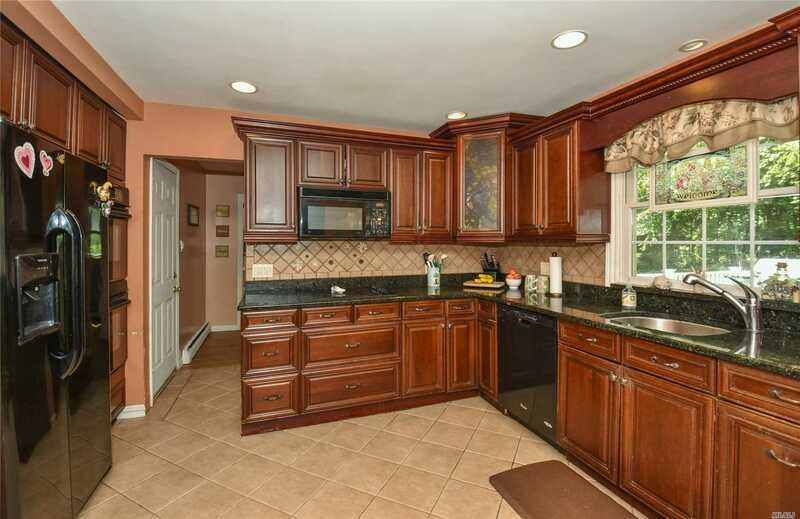 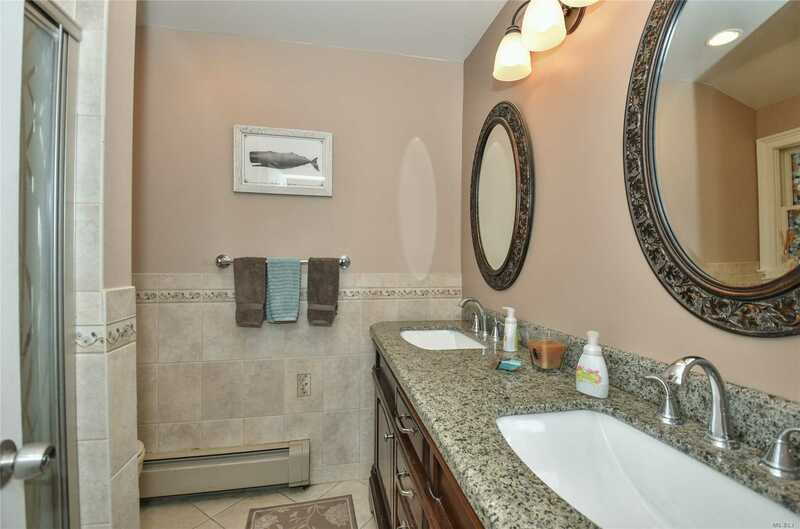 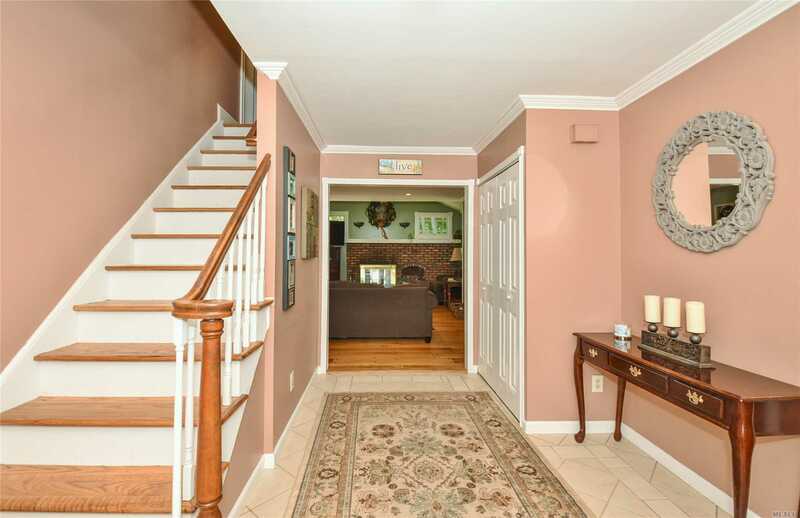 This House Has Hardwood Floors Throughout, Cherry Kitchen And Granite Countertops.